Jackie Kennedy Onassis spent her final days as a book editor, despite going through chemotherapy to treat non-Hodgkin's lymphoma. 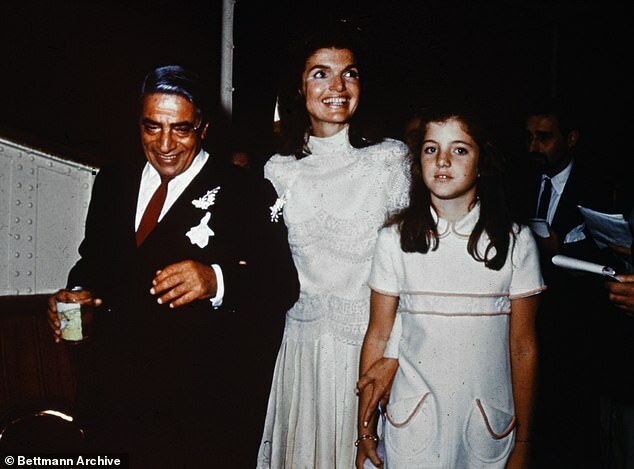 The former first lady and widow of Greek shipping magnate Aristotle Onassis remarkably returned to her first passion - books - in her late 40s, helping to bring more than 100 to publication, despite her vast inherited wealth. 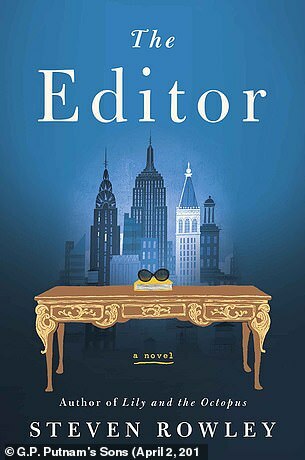 A new book inspired by her life, titled The Editor by Steven Rowley, chronicles the latter years of one of America's most iconic 20th century figures. Jackie died in 1994, aged just 64, but continued marking up manuscripts in her Fifth Avenue apartment up to her death. 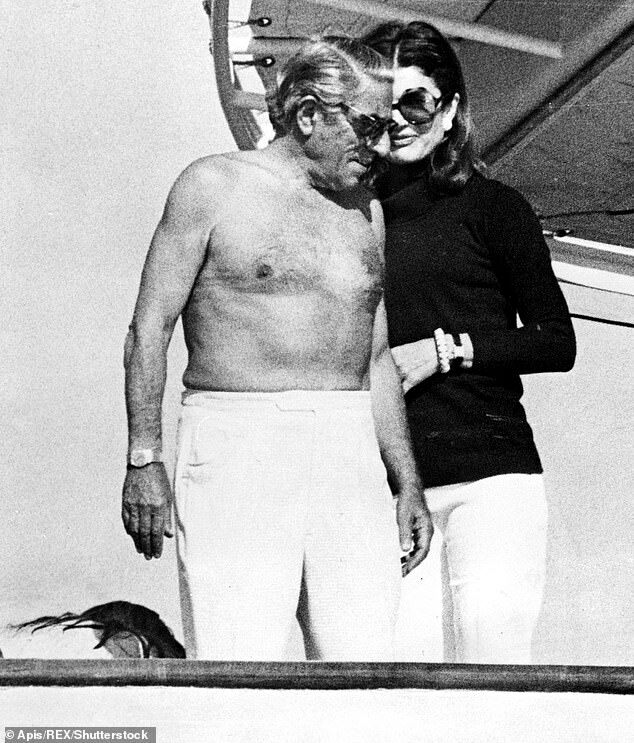 In 1975, following the death of the wealthy Aristotle Onassis, she joined Viking publishers as a consulting editor, where she, according to the book, was adamant that she would receive no special treatment. This was despite her inheriting $26 million from her husband. She told Newsweek in 1975 she wasn't sure why the public was so fascinated with her career. Indeed, she had been a columnist for the Washington Times-Herald, and in 1962, she wrote and edited her first book. After two years at Viking, she left the company after learning they were publishing a novel about the assassination of her brother-in-law Robert Kennedy - and moved to Doubleday as an associate editor, where her salary rose from $200-a-week to $100,000-a-year. There she was able to indulge her eclectic taste in reading and secured publications ranging from Egyptian author and Nobel Prize winner Naguib Mahfouz to 'Cartoon History of the Universe' illustrator Larry Gonick. One of her most notable successes was landing the Michael Jackson autobiography Moonwalk. although she did miss out on Frank Sinatra, Diana Ross and Oliver Stone. 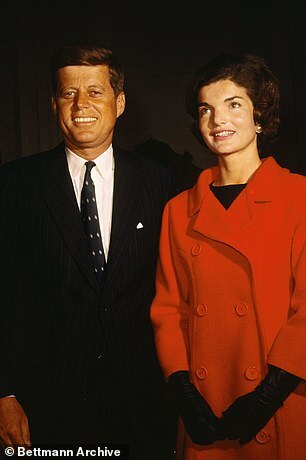 Remarkably, her latter career lasted longer than her two famous marriages, and the book sheds light on Jackie the person, as opposed to Jackie the wife. 'It's not only counter to how we remember her, but it's also counter-intuitive to our own instincts,' says Rowley. 'We all stare out the office window, daydreaming about floating away on a yacht. But Jackie was on the yacht, daydreaming about the office.